Truly, the Black Hills of South Dakota is a paradise. This relatively small area contains five national parks and monuments, three state parks, two memorial mountain carvings, five recreational reservoirs, a national forest and two wilderness preserves, three national scenic byways, a national grassland, a national cemetery, two national and one state fish hatcheries, a wild horse sanctuary, ancient petroglyphs and nine major caves that offer a variety of tours. Something spiritually awesome emerges from this beauty. Many say that in the solitude of the Black Hills forests, strength and wisdom come to them. Indians feared the Black Hills' thunder and lightning; artists and writers are inspired by it. 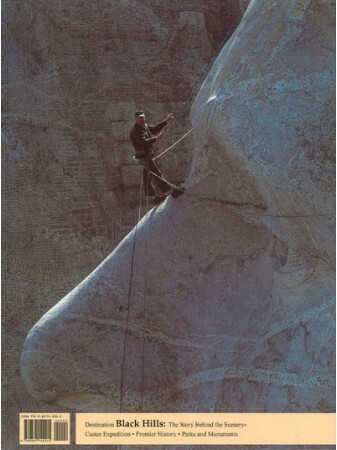 Some groups find the Black Hills a mecca for metaphysical pursuits. Here rocks glow in eerie lights and nights resound with unexplained voices--phenomena observed from earliest times by both the red and the white man. 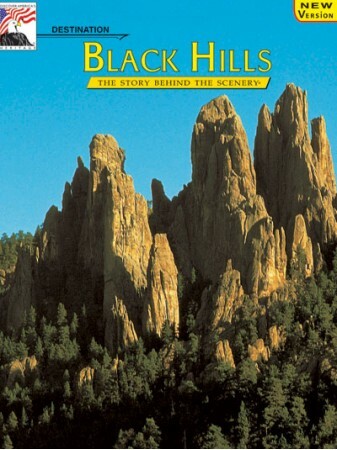 Black Hills, the Story Behind the Scenery, guides you through all the many facets of this wondrous and historically intense region. 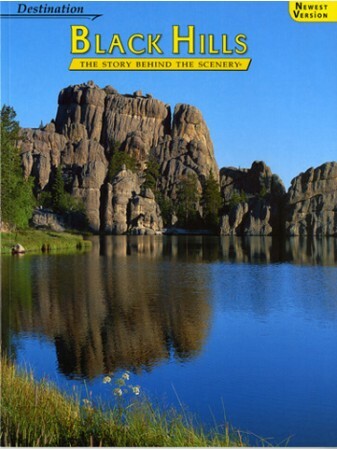 From the days of gold discovery and the raucous early towns such as Deadwood, right up to the modern excitement of the Sturgis motorcycle events, this lavishly illustrated book documents the interaction between man and nature in Black Hills.